As a kids dentist in Houston, there are certain factors that we are aware of when creating a treatment plan. One of the most important factors to remember is that nothing we do today can be complete without planning for tomorrow. 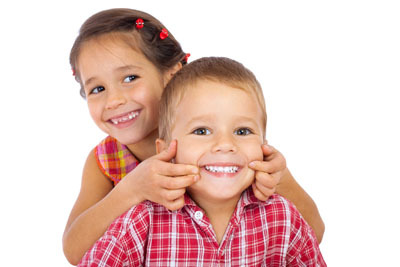 Children are still growing, their jaw and teeth are still developing. This makes it so that we have to project how the treatment will influence your child in the future. Plaque buildup can cause significant damage to teeth, which is why we recommend bringing the child in at least once every six months for professional teeth cleaning procedure. The procedure allows us to remove plaque from those hard to reach places. Otherwise, the bacteria in the plaque will feed on foods rich in sugars and starch. In the process, they will release acid that washes over the teeth. This acid is extremely corrosive to the teeth and starts to wear down the enamel. As the enamel wears away a small hole or cavity develops.